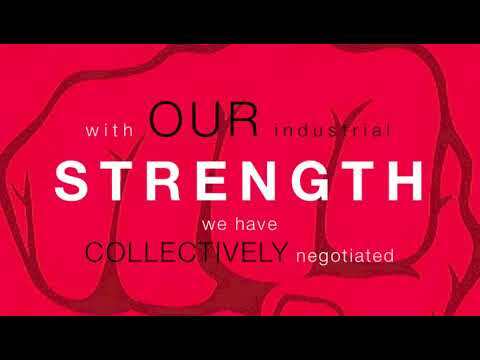 A Union , OUR Union , is only as strong as its members. The more members we have and the more committed they are; the stronger WE all are. Non members can now join online via the NEW BASSA website. The offer is available when the person you are recruiting joins online and enters your surname and Unite membership number when asked. Please help make US Stronger by sharing the attached video on all social media channels.